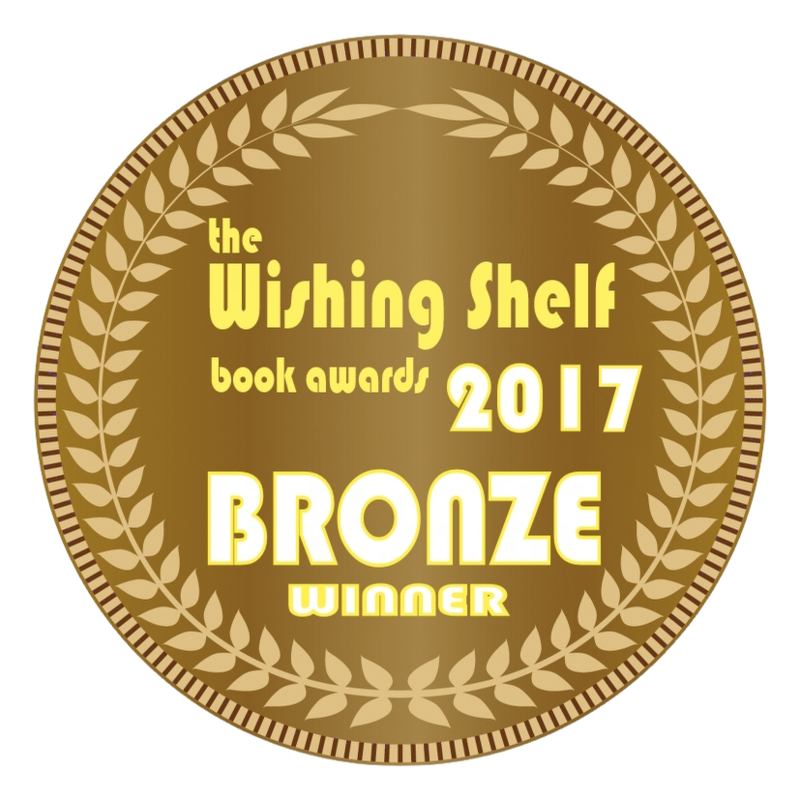 Winner of the Bronze in The 2017 Wishing Shelf Independent Book Awards! Thank you to the judges and Edward Trayer (aka Billy Bob Buttons)! Big cities are known to be dangerous, but former New Yorker and bar owner Ricki Fontaine is finding the small town of Waterton, Ohio, is proving to be the murder capital of the world—well, at least her world. The new Top Shelf is open for business, but business as usual for Ricki and the Shelf translates to another dead guy. Ricki’s friend, Ruby Fogarty, is charged with murdering her boyfriend by clubbing him to death with a bottle of whiskey. The police consider the case closed, but Ricki is convinced Ruby is innocent and sets out to find the real murderer. Although Waterton police detective Gabriel Russell is crazy about Ricki, he isn’t too crazy about her trying to do his job. The killer’s not too happy about it either.